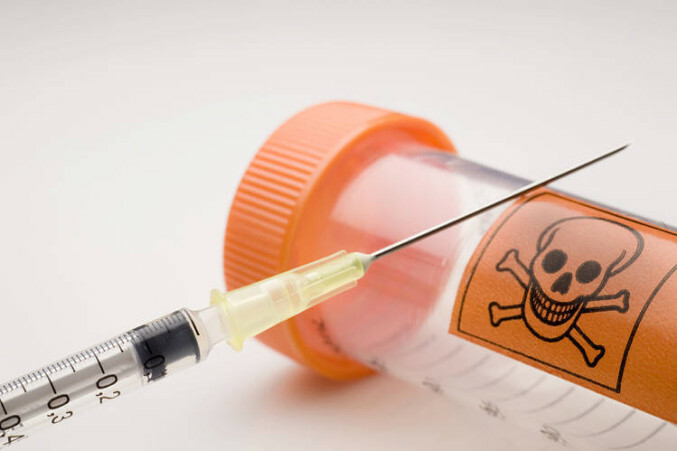 Tom Curran, a campaigner seeking the legalisation of assisted suicide, has said that the reported numbers of Irish people going abroad for euthanasia are artificially low as people conceal their origin for fear of prosecution once the surviving members of the party return home. Gail O’Rorke was prosecuted in this country after she had brought a friend to Switzerland to be euthanised. She was subsequently acquitted. Mr Curran is a member of Exit International which supports euthanasia on broad-ranging grounds and not just when a person is terminally ill.